Since he was only 13 DNS (aka Dennis Bruyn) has had a wide fascination for music. It didn’t take long before he specialized in mixing and scratching. He won multiple battles like the DMC Supremacy and Redbull Thre3style! 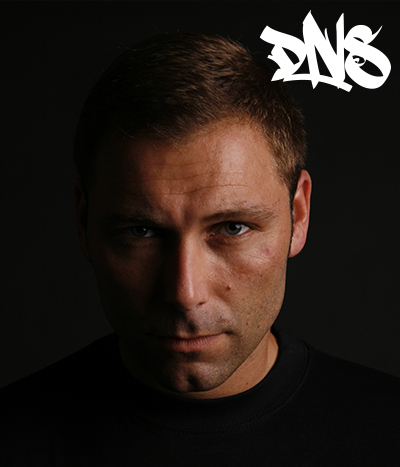 He has many references in both The Netherlands and abroad and DNS describes himself as an allround-DJ and musician. His skills have already got him gigs in the warm-up program of The Black Eyed Peas, Snoop Dogg and many others! He also played at many leading dance festivals like Mysteryland, Extrema and Solar.